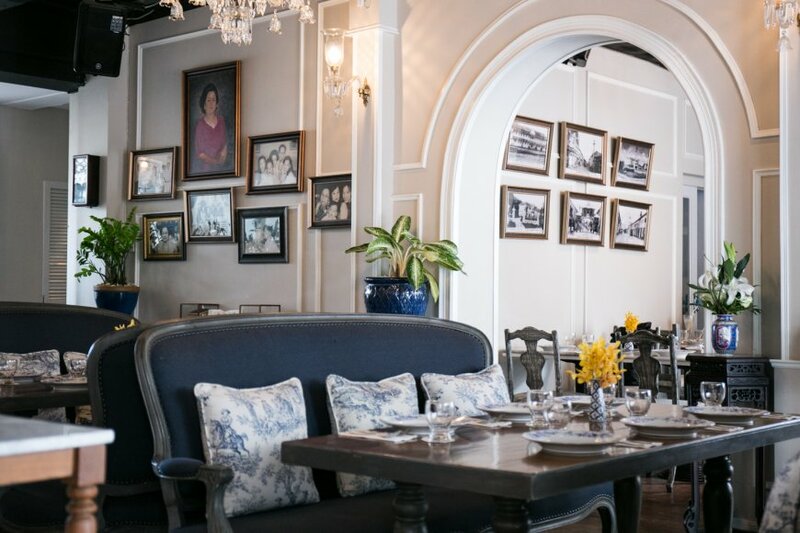 Set in a beautiful colonial building, Tu Kab Khao Restaurant is decorated in traditional Penang style and offers nearly 100 menu items. Here you can find a number of local and traditional Phuket food that are made according to original cooking skills and recipes. Some beautiful cocktails and drinks are also provided. The restaurant is situated right next to the stunning Sino Portuguese building of Kasikorn Bank in downtown Phuket.